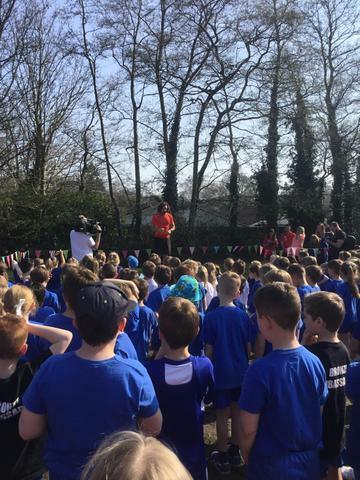 Longfleet joined over 700 other children from the local area for a HIIT session with famous author and fitness "guru" Joe Wicks at Springdale Infant School. 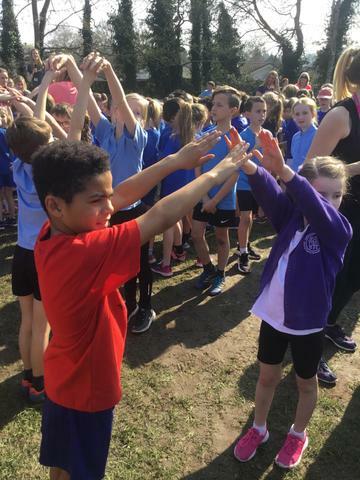 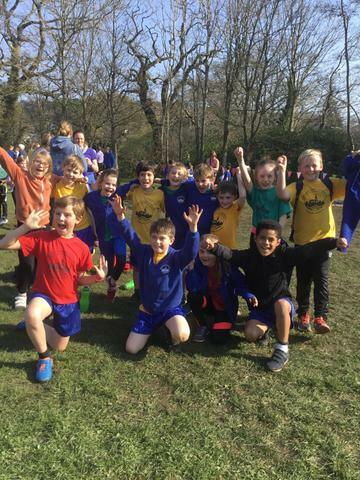 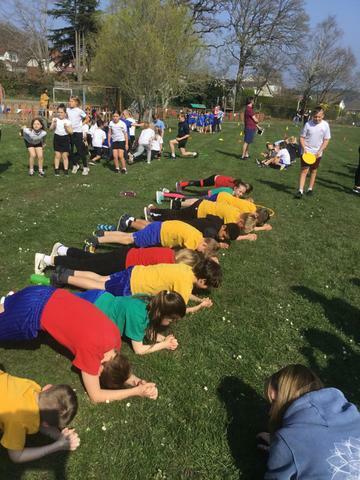 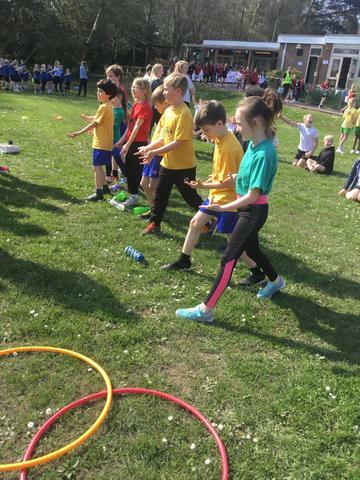 The children loved the different exercises and seeing Joe Wicks live, a couple of them may have even squeezed onto the BBC South Today footage later that evening. 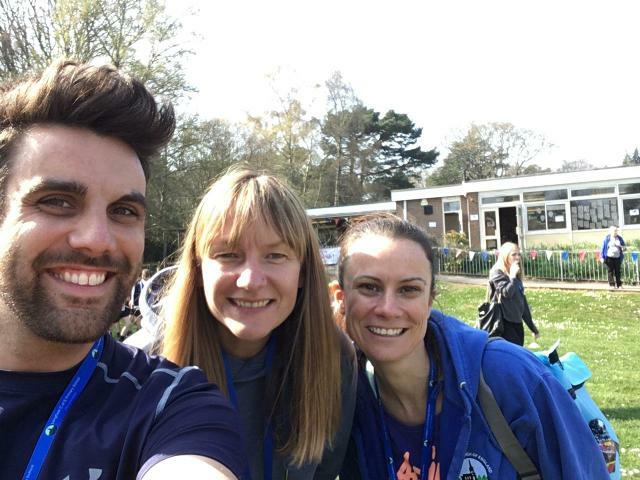 A huge thank you to Springdale Infant School for inviting us, the children (and adults!) 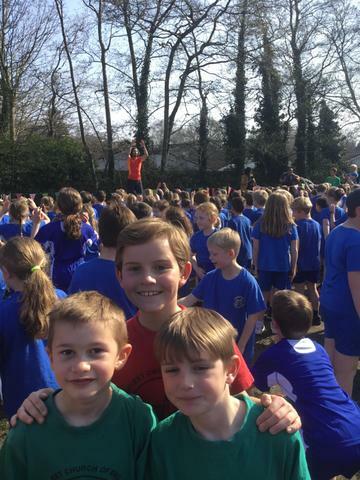 had a fantastic time and for many it really was a "once in a lifetime" opportunity.